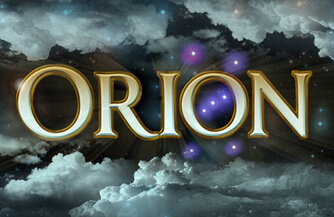 Orion is a 5 reels slot game with up to 50 paylines by Genesis Gaming. 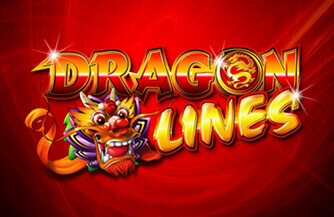 This celestial Ancient God themed slot has Scatter Symbols and Free Games. 3 or more Scatters triggers Orion's Free Spin feature, awarding the player 8 free spins. 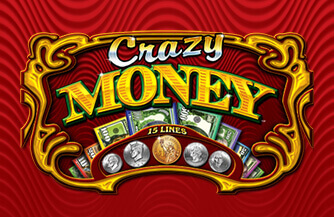 During each free spins, any portion of the stacked wilds will trigger the Wild Slide and move to fill the entire reel. 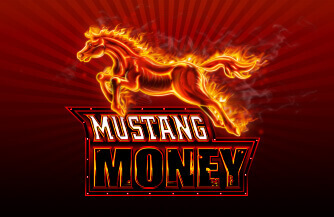 3 or more Scatter symbols adds 8 additional Free Spins.